New Parent Information | Massachusetts D.A.D.S. 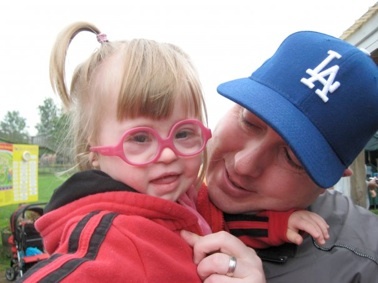 If you have a child with Down syndrome, you're already a member. How involved you want to be is up to you. D.A.D.S. does not collect dues or fees from our members. The only thing we ask for is your participation in the D.A.D.S. events and in your children’s lives. We host regular meetings where our members come together to share insights and experiences. We currently meet monthly at the Papa Razzi in Framingham. Please contact us to get information on upcoming meetings.